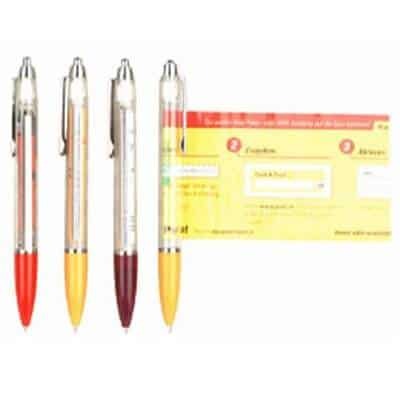 PLEASE NOTE: MINIMUM ORDER FOR BRANDED PENS = 500 – 1000+ units. 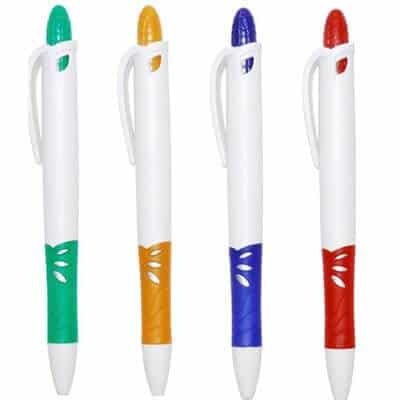 Traditional ABS, plastic & PVC custom printed pens for low cost everyday use. 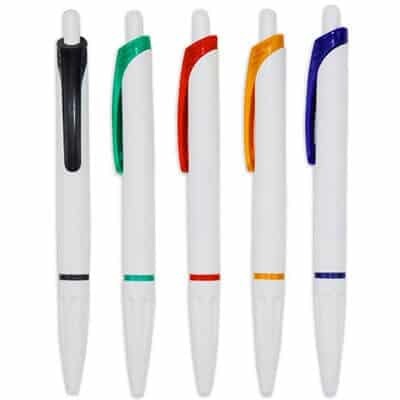 Business metal grade & aluminium class custom pens for that professional touch. 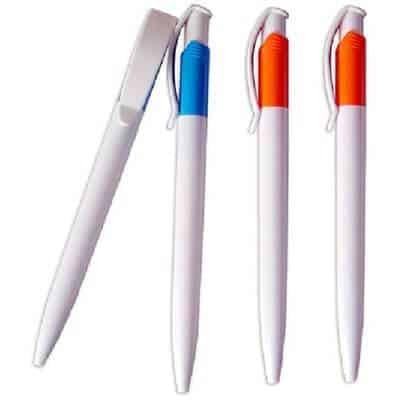 Retractable & folding custom pens for style & ease of carrying. 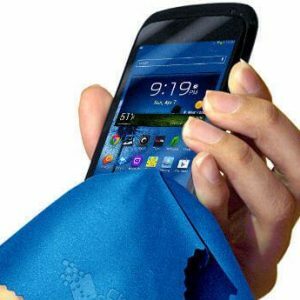 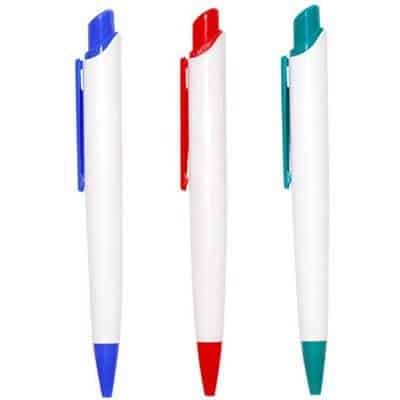 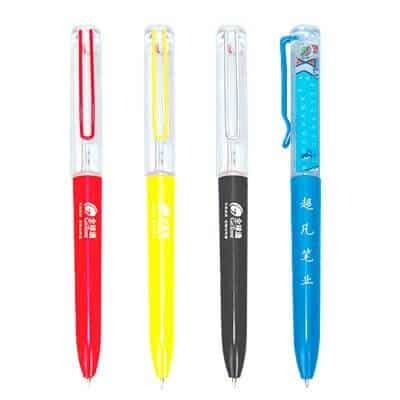 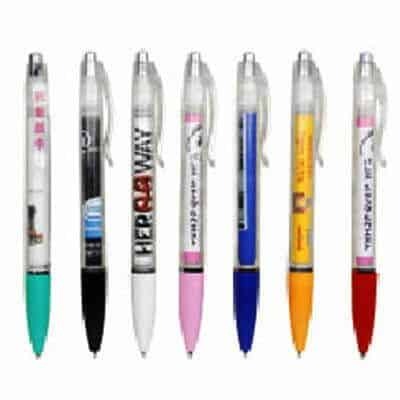 Very popular banner pens, which allow you to create and hold maximum advertisements, branding and information. 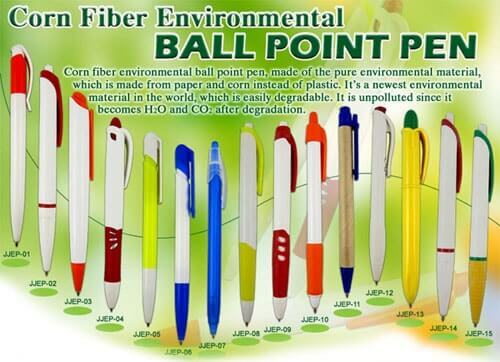 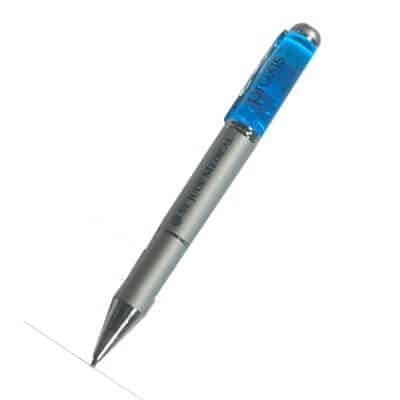 QW Direct looks forward to being your official supplier for the best in personalised ball point pens!